The Selection Olivier Blanc S.O.B VS Artisanal Pierre Vaudon Cognac is one of the youngest in this range of artisan produced Cognacs. 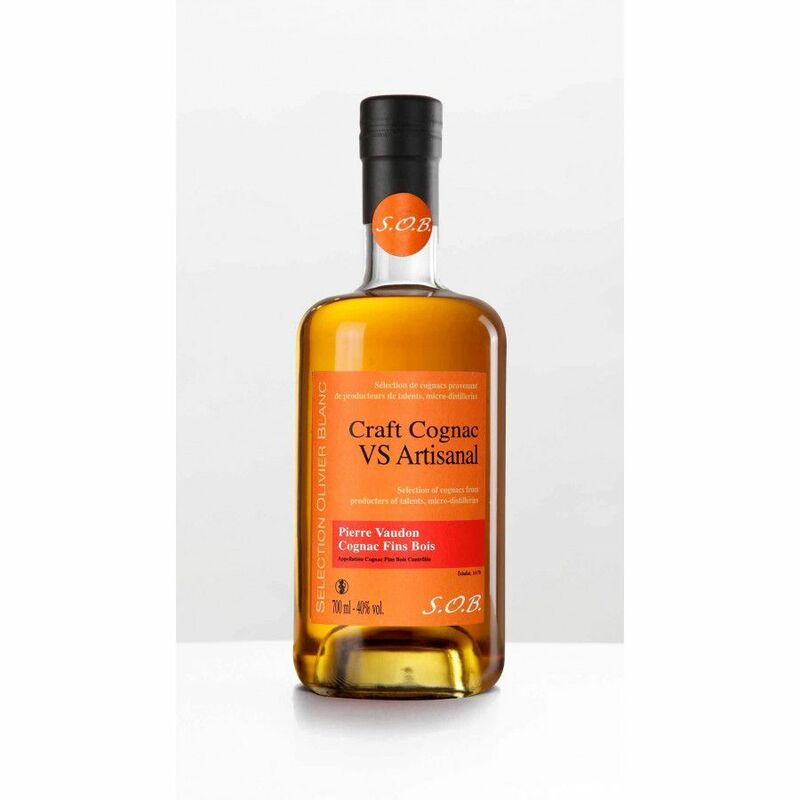 The house of Pierre Vaudon is a worthy contributor to this great range, and has been selected for their passion and expertise in the art of producing wonderful Cognacs. It’s a Grande Champagne blend, and every aspect of creating the Cognac has been carried out in-house: From the growing of the grapes right through tot the final bottling process. This is a VS that well deserves a place in your collection – enjoy as a fresh, vibrant solo taste, try it ‘on the rocks’, or combine with your favorite mixer for a refreshing long drink.